A standard GB English pronunciation has 45 sounds comprising 19 vowel sounds and 26 consonant sounds. For learners of English, this is the number to aim for. Learn about the range of vowel and consonant sounds on this page.  You can also download the free Pronunciation Studio ebook with audio – ’45 Sounds of GB English’ below containing a wall chart with the sounds in IPA. A vowel sound is made by shaping the air as it leaves the mouth, we use the lips, tongue and jaw to make the shape. There are 11 shapes of the mouth in GB English, and 19 sounds in total (some sounds use two shapes). We use a variety of long, short and diphthong (double) sounds when speaking, though the actual length of a sound varies depending on how much stress we use. For learners, it is important to distinguish the different positions and sounds. Many learners import the vowels directly from their own language, which can cause 2 or 3 words to sound the same in English. Mastering vowels involves correct positioning of the mouth, correct sound selection and correct use of stress. A consonant sound is made by blocking the flow of air as it leaves the body. There are three key factors that define a consonant: Where you block the air (is it on the lips, the teeth etc. ), How you block the air (is it a full or partial blockage) and if you use the Voice (compare /s/ without voice and /z/ with voice). English has 26 consonant sounds (if we include 2 versions of /t/ and /l/), with a strong focus on positions at the front of the mouth. Depending on your first language, some consonants will be harder than others, so the key is to define which sounds cause you problems, then learn the position, place and voicing for each sound. Plenty of repetition practice helps the new sounds become natural. Written English uses a Latin alphabet of 26 letters. How do you represent 45 sounds with 26 letters? Well, here is the problem that has faced the English language through the ages and it also explains why we have so many unusual spellings. For example, the ‘o’ in GOT, WOMEN, NO, WORD, SON, PORT and POLITE is pronounced differently in each word. There are 2 ways to overcome this: firstly to learn the rules for which sounds can appear with which spellings, and secondly to learn the IPA (phonetic alphabet) so that your pronunciation follows the sounds rather than the written form. IPA may look confusing to begin with, but it can be learnt very quickly and makes pronunciation progress fast. Learn the 45 Sounds of English, the rule for silent ‘r’, and the schwa sound, all with audio in Pronunciation Studio’s free course pack. We’ll also send you a new pronunciation lesson every month to practise with (you can stop at any time).